The European Casino Association (ECA) has published its very first report about the European casino industry. 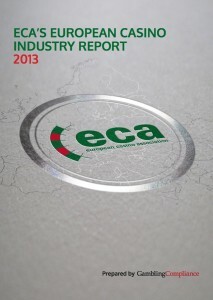 You can download ECA’s Casino Industry Report 2013 here. Herzfeld Consulting is proud of having been part of the team (together with ECA and Gambling Compliance) which prepared the ECA’s Casino Industry Report 2013. The report provides a comprehensive account of the state of the European casino industry. All members, representing 23 countries across Europe and the National Casino Forum (NCF) from UK have contributed data and information about the casino industry in their countries. In the report you find key figures for each country like gross gaming revenue, a breakdown of revenues for tables and slots, taxes and other figures. Furthermore information about the regulatory environment, major developments, contributions of the casino industry to society and good causes, social responsibility measures and problem gambling prevention policies are provided. Since online gaming is legalized in more and more states in Europe the report also covers remote gambling in relation to the casino industry. The editorial content discusses the overall economic development of the European casino industry, the ongoing plans for mega-casinos in Europe, the case of tax differentials between online gaming and land-based gaming and shows the similarities of the online gaming licensing model in Belgium and New Jersey where online licences are linked to casino licences. 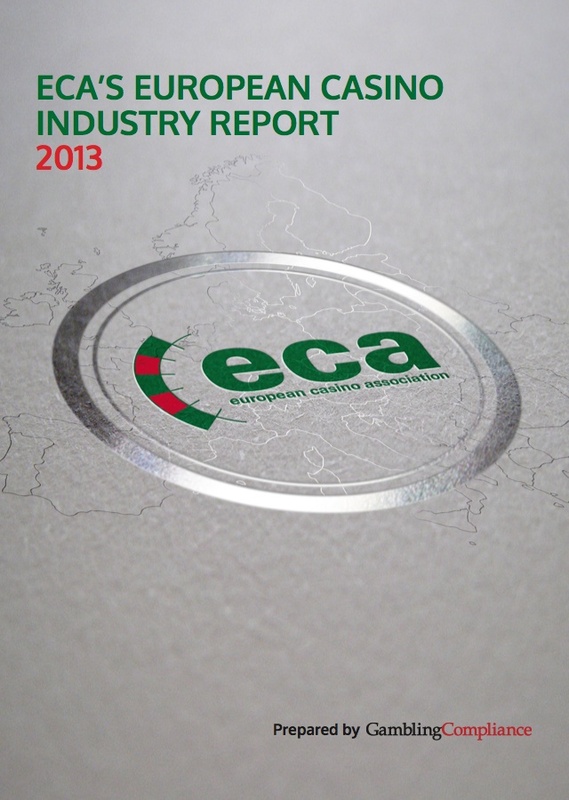 Get ECA’s Casino Industry Report 2013 and learn more about the European casino industry.